Lloyd Clayton was the valedictorian of his high school. With intellect, passion, desire and a very strong work ethic, Lloyd knew college was important to him. It was important to his parents too, who each held college degrees. The family had little money and Lloyd earned a scholarship. Everything was set, right? Lloyd never went to college. It was during the years of the Great Depression and the economic realities of the times dictated he work on the family farm. He declined the education and the scholarship – something he wished he didn’t have to do. Instead, he took an eight-week short course at Purdue. Betty Jane Ribordy Clayton, whose family was in a situation very similar to Lloyd’s, was the oldest of four children. They scraped together money for one semester at a time. When Jane graduated from Purdue University, she helped pay for the next child to attend and that child did the same for the next until all four held degrees. The Clayton family is vested in education. Jane became a schoolteacher and Lloyd a successful farmer. They were both active and important members of the community. Lloyd and Jane were married in 1945, lived their entire lives and raised their family in the beautiful farmland of LaPorte County, Indiana. The Lloyd G. and Betty Jane Clayton Scholarship helps change lives. This fund provides scholarships to help LaPorte High School graduates who attend at any Purdue University campus and who have successfully completed at least one year of college. This can help a recent high school graduate or an adult returning to college on either a full or part time basis. There is a preference for folks who are Pleasant or Scipio Township residents and who have been active in 4-H programs in the past. Gifts to the Lloyd G. and Betty Jane Clayton Scholarship Fund can be made in any amount. 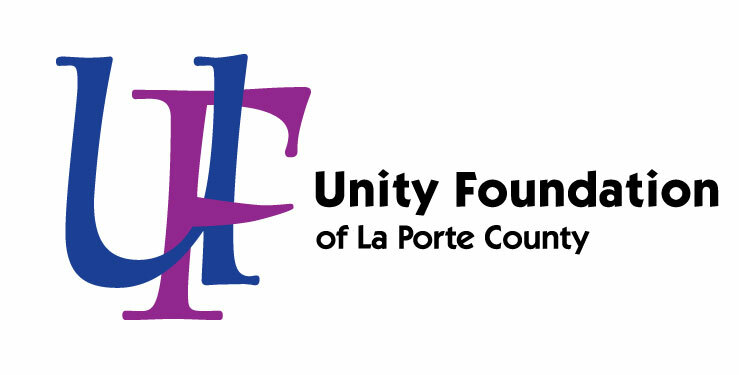 Checks should be made payable to the Unity Foundation of LaPorte County, Inc. P.O. Box 527, Michigan City, IN 46361. Mention the Clayton Scholarship in the Memo Section of the check.